We first heard rumors about the HTC Smartwatch back in 2014, the device was rumored to launch this year, although now it would appear that it will launch as the HTC One Smartwatch in 2016. 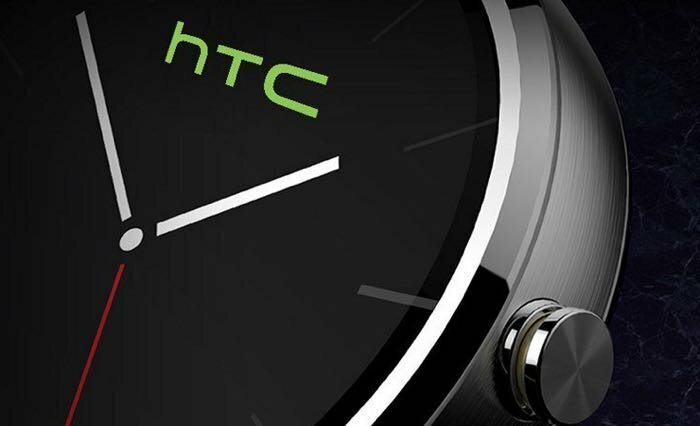 According to Evan Blass, the HTC One Smartwatch will either launch or be made official in February 2016. As Mobile World Congress takes place in February we suspect we will see the new HTC Smartwatch at this event. The device is rumored to run Google’s Android Wear OS and will apparently come with a circular display with a resolution of 360 x 360 pixels. There are no details on the other specifications, although we would expect it to come with a quad core processor and at least 512MB of RAM, the device will probably also come with 4GB of RAM. As soon as we get some more details about the HTC Smartwatch, including some actual photos of the device and a full list of specifications, we will let you guys know.